British military defeated in the human atomic brain …. electron thought circuit war. Scientists study the electron structure difference between British and Pentagon bio-physics brain symbolic computer. The Secretary of State for Defence, popularly known as the Defence Secretary, is the senior Government of the United Kingdom minister in charge of the Ministry of Defence, chairing the Defence Council. It is a Cabinet position. 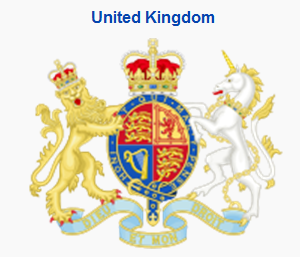 The position was created in 1964 as successor to the posts of Minister for Coordination of Defence (1936–1940) and Minister of Defence (1940–1964). 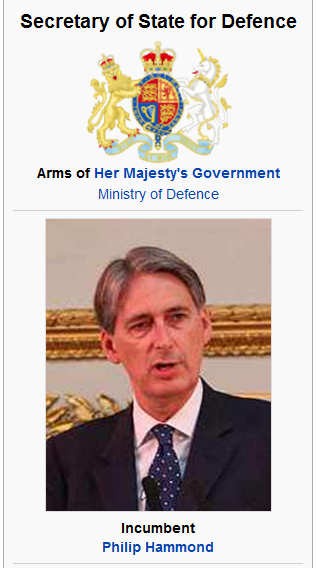 Minister for Co-ordination of Defence (1936–1940)The position of Minister for Co-ordination of Defence was a British Cabinet-level position established in 1936 to oversee and co-ordinate the rearmament of Britain’s defences. The position was established by Prime Minister Stanley Baldwin. . . . . . . . Therefore some political protests, crimes, shootings, wars, etc. by humans…..are really atomic protests of the Margaret Mead atomic families VIA the human vehicle/the human atomic feelings expressor/the human atomic messenger. . . Atomic social anthropology families are listed in beginning college physics and college chemistry textbooks. The families comprise vertical columns in the periodic atomic table of life and thought. Thus we have atomic family … anthropology shootings at EARTH LAB geography sites …such as Fort Hood. 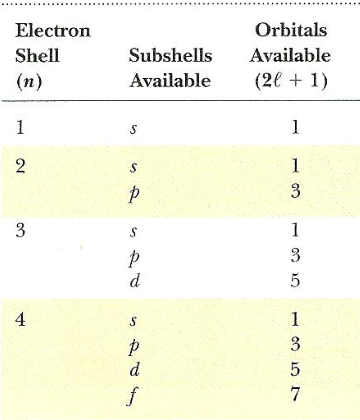 Part of the atomic table is shown below. Therefore the modern human atomic brain DEFENSE system is based upon how the Central Nervous System 370 symbolic brain computer uses electrons and electron symbolic maps. S.I.Hayakawa used his brain electron circuits to write the atomic English language book ” Language in Thought and in Action”. 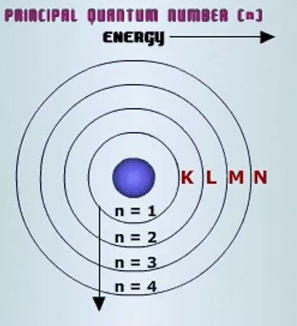 In the book he mentions symbolic maps ….. using today’s advanced atomic models …we can build upon his accurate concepts. . . . . . . . . . .
Let’s look at the electron structure inside the human atomic brain data processor. 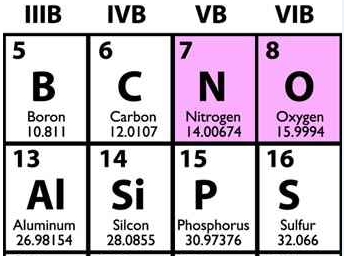 This information is found in any beginning collge chemistry or physics textbook …. available at college bookstores or elsewhere. Please upgrade your home reference library …. and then start to upgrade your abstract brain symbolic computer. A brain exists as a biology structure and as a symbolic computer structure. The modern healthy brain is armed with algebra equations and atomic symbols …. that can best defend the brain from the nonsense dribble brain instructions broadcast on televesion, radio, and print. . . . .
We consider the periodic atomic table government of Nature and its relationships with subset human institutions. 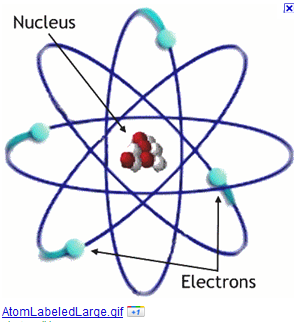 Thus the electron assignment …..the electron shell military –> via atomic humanoid agent –>the British Secretary of State for Defense ….. who then decides about electron shell policy in the FORMAT of bullets composed of atomic electron shells. Thus we see Nature’s chain of command ….an information flow …from the periodic atomic table to atomic human soldiers. . . . . Now, let’s consider the symbolic structure of the British military mind. secretary of state of defense. . . . . .Thus the atomic humans of Britain occupy shell 4 and …. 3 of its 4 subshells. 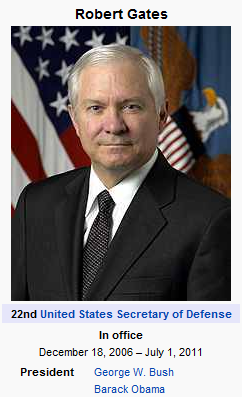 Now how does this compare to the United States and the Secretary of Defense … who was Robert Gates. secretary of defense. . . . . . . . . . . Has Nature provided any more Margaret Mead atomic nuclear family clues about North American symbolic brain structures and brain electron data processing. the American can occupy ALL of the the shell 4 subshells (s,p,d,f) . . . . . . .
our atomic Constitution with July 4th AND our atomic biochemsitry with 4 DNA nucleotides AND the Times Square physics computer signal of 42nd STREET (Base 4 exponent 2 = Base 16 hexadecimal). . . . . . I don’t think the American milatary gets access to the 1st, 2nd shell, or 3rd shell …there seems to be a lack of balance. 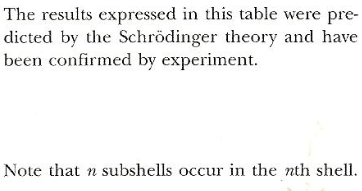 However, the American and British quantum numbers are thus adjacent and overlap …. and as historical data has shown …they work together. . . Thus we have information on the periodic atomic table government of Nature. This may help understand the atomic physics miltary problems …. one problem is known as the Hierarchy Problem ….. known to Margaret Mead atomic nuclear family anthropology theorists at universities and research labs. . . . . The question becomes …what human or group of humans has Nature assigned to the… 2nd shell or Principle Quantum Number 2 …… if Nature dfoes assign that to a human spokesperson or atomic biop-physics huamn agent with some level of awareness and curiousity about how things work in the world of brain elctron decision theory ….. and brain engineering ….and social engineering….etc. The Pentagon is the world’s largest office building by floor area, with about 6,500,000 sq ft (600,000 m2), of which 3,700,000 sq ft (340,000 m2) are used as offices. ] Approximately 23,000 military and civilian employees and about 3,000 non-defense support personnel work in the Pentagon. It has five sides, five floors above ground, two basement levels, and five ring corridors per floor with a total of 17.5 mi (28.2 km) of corridors. 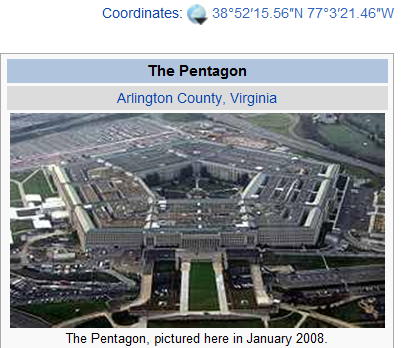 The Pentagon includes a five-acre (20,000 m2) central plaza, which is shaped like a pentagon and informally known as “ground zero”, a nickname originating during the Cold War and based on the presumption that the Soviet Union would target one or more nuclear missiles at this central location in the outbreak of a nuclear war. –> The central location –> the brain Central Nervous System 370 abstract brain symbolic computer and the Margaret Mead nuclear war ….the atomic nuclear family antrhopology war. The Margaret Mead nuclear family is composed of brain atomic particles. Thus we have social anthropology life with proton English prose, neutron brain radio neurotransmitters, and electron judicial circuit court judges. It is important to understand this internal government , its intellectual laws, its operation and purpose about life. Are you aware of brain clock TIME? your English class teacher said read George Orwell 1984. The ZINJAN skull and ZINO particle say–> read George Orwell’s 1984 atomic computer manual. YEAR 1984 + oxygen atomic BASE 16 Hexadecimal = Year 2000. These are lung / brain oxygen written Y2K ORDERS from author George ORwell. A time message from GEORGE to President GEORGE Bush. WHY? Ask yourself , “Why does April Fool’s Day exist?” Its an existence TEST. Are you a TWO-TIME loser? TWO = 2; as in the Y2K biological clock used by the cortex computer. The year 2000 brain upgrade is an intellectual failure. In year 2010, Margaret Mead modern anthropolgy, cortex cannibals eat brain memory cells –> such as the Alzheimer’s HEAD HUNTERS. modern HEAD HUNTER equation –>”Food = forehead thoughts,ideas, and memories” –> especially mathematical physics professorial brains. The Margaret Mead nuclear family anthropology ZINJAN project and the ZINO particle physics project are the master/central focal points for different PLAN Z projects. The proton property intellectual trust fund has been entrusted to agent ZIN for applications development. This provides numerous opportunites for unemployed scientists and engineers, intellectually curious individuals and authors. Interested? The BLOG mentioned covers Herb Zinser’s PROJECT PLAN Z and provides communications instructions.